Move-In Ready! Purchase on or before 3/4/19, receive $2500 in Seller Approved Options Incentive & Up to $3500 in Closing Costs when financing is obtained through our preferred lender. 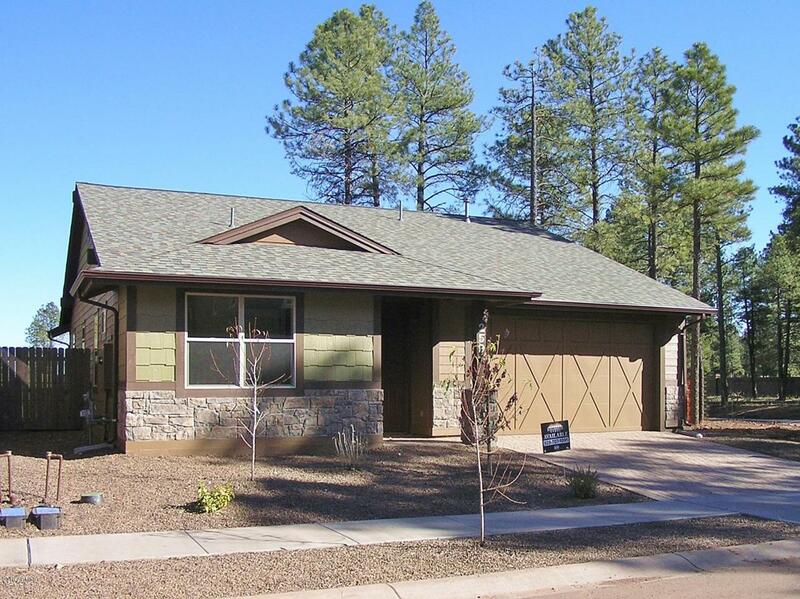 Up to $3,500 in closing costs when financing is obtained through our preferred lender, Nova Home Loans. 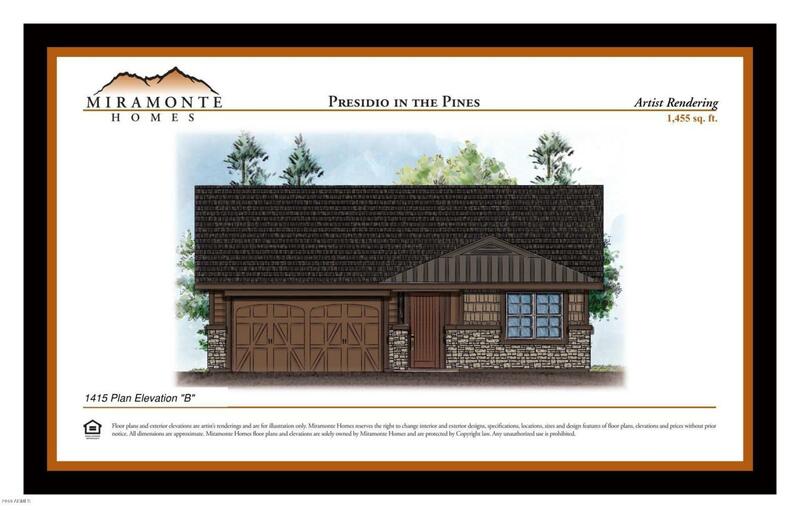 Magnificently designed and amply appointed 3 bedroom/2 bath SINGLE LEVEL by Miramonte Homes! 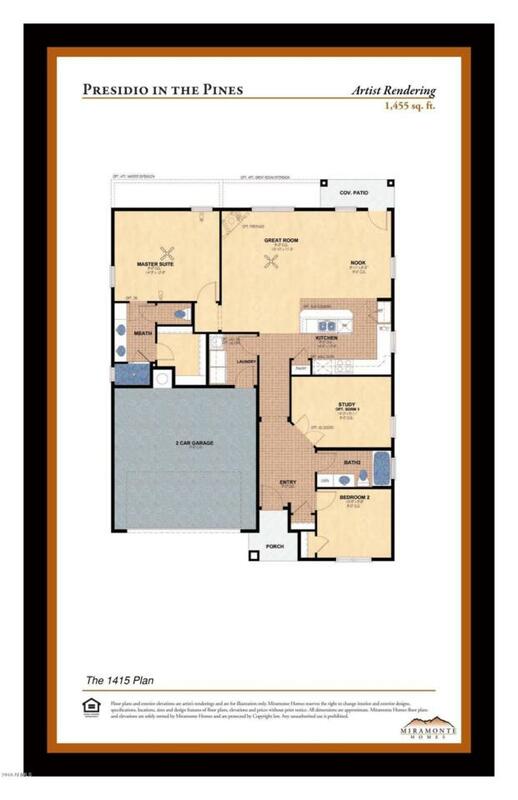 Split floorplan with generous sized master & living spaces. All Miramonte Single Family Homes' floor plans come with Clare Control Home Automation prewiring, recirculatinghot water pumps for quick hot water, 9' ceilings & 8' doors throughout, Low E Glass Windows, Energy Efficient Appliances, 42 '' Maple or Oak Cabinetry in theKitchens, Granite Kitchens & Baths.